Princess Mary has just issued an important PSA about vaccinations. Princess Mary has a message every anti-vaxxer needs to hear. "Relatively few people living in the region today will ever experience firsthand the effects of polio, measles, mumps, congenital rubella syndrome, diphtheria, ptosis or tetanus," the mother-of-four said. "Sometimes we take these achievements for granted, which makes celebrating European Immunisation Week even more important." 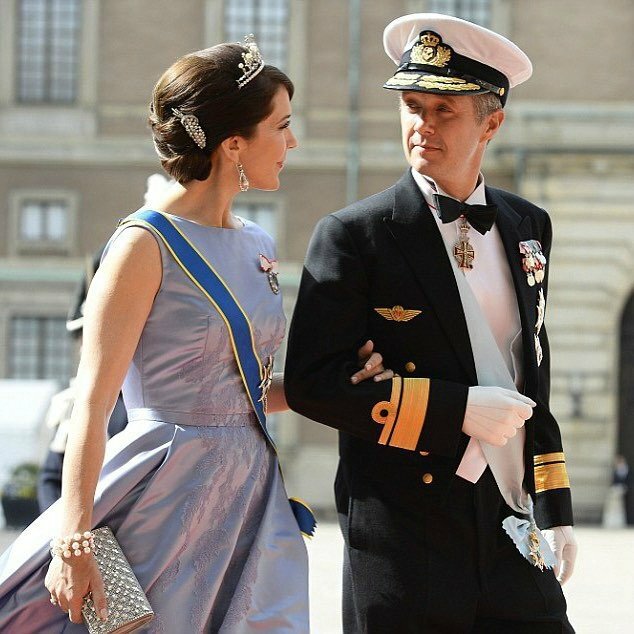 The Princess, who married Crown Prince Frederik of Denmark in 2004, continued, "Europeans tend not to associate death or illness from vaccine-preventable diseases with their own communities, unfortunately, such preventable tragedies are not as far from home as we might like to think. Recent outbreaks of measles remind us that vaccine-preventable diseases can affect people of all ages and that timely vaccination is a lifelong responsibility." 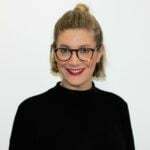 "Every new case of cervical cancer is a reminder that action is urgently needed to educate parents and their children about the importance of vaccination in the teen years. "Every pneumonia death is a reminder that influenza kills and that the best defence is vaccination, especially for pregnant women, health workers and the elderly. Princess Mary and Prince Frederic of Denmark.Source: Instagram. 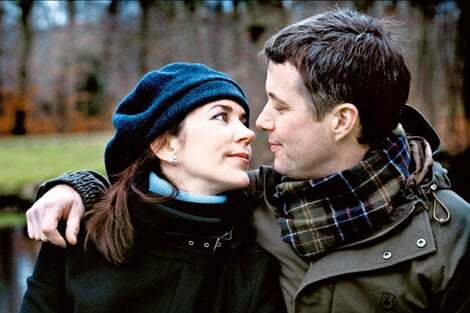 Princess Mary and Prince Frederik.Source: Getty. 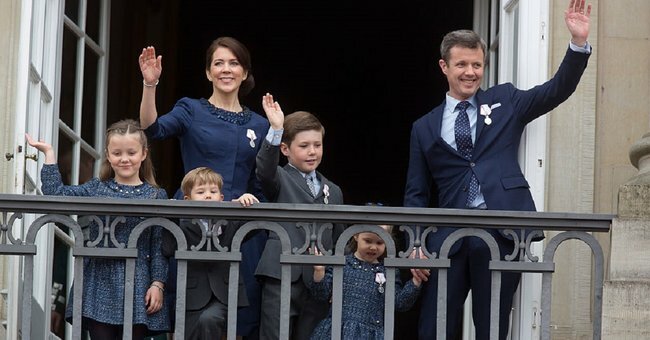 Crown Princess Mary, Crown Prince Frederik and their children, Princess Josephine, Princess Isabella, Prince Vincent and Prince Christian.Source: Getty. 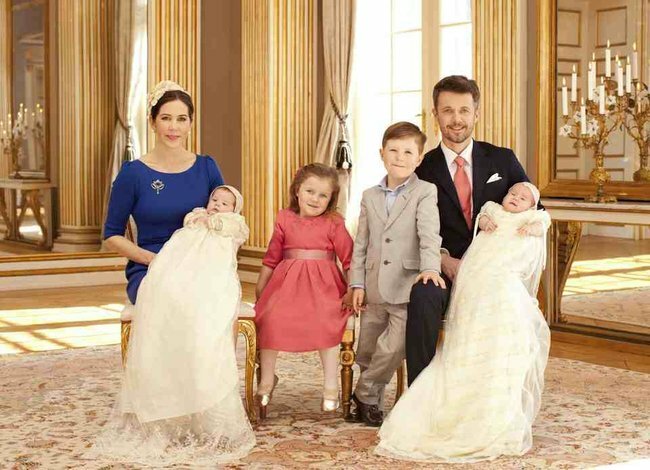 Crown Princess Mary, Princess Josephine, Princess Isabella, Prince Christian, Crown Prince Frederik, Prince Vincent.Source: Getty. Fredrik, Mary, Christian, Isabella, Vincent and Josephine.Source: Steen Evald. 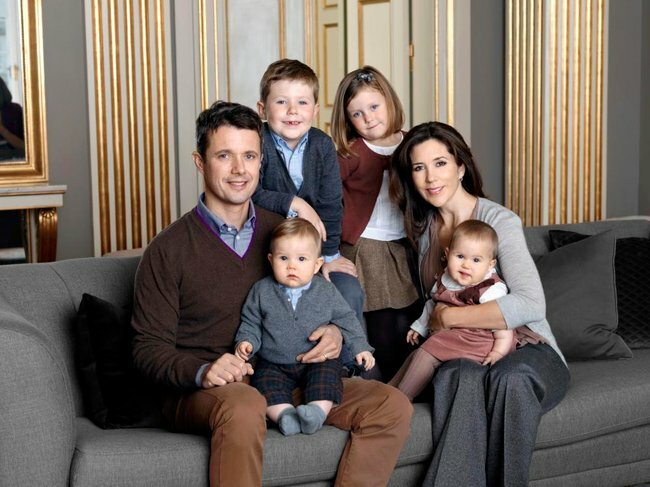 Princess Mary and Prince Frederik with Prince Christian and Princess Isabella.Source: Getty. The Princess and Prince on their wedding day in 2004.Source: Getty. 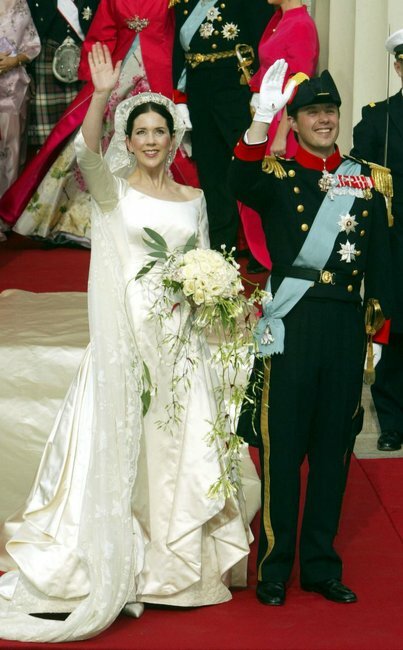 Princess Mary and Prince FrederikSource: Getty. "Just a few unvaccinated individuals in a community can expose everyone to potentially fatal diseases, including those too young or weak to be vaccinated," she said. Finally, the Princess, who has been a patron of the World Health Organisation&apos;s Regional Office for Europe since 2005 closed her message by stating, "It is difficult to accept a death from a vaccine-preventable disease when we have the means to prevent it."